Marbella Marbella – Adelante with Laura Stanbridge! | Marbella Marbella – Adelante! Marbella Marbella - Adelante with Laura Stanbridge! 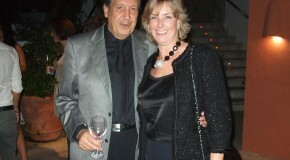 In October I attended the opening fiesta of The Marbella Internacional Film Festival held near the Casino in Puerto Banus and during this most enjoyable party, filled with many people that I knew and many young attractive up and coming Spanish talents, it was there that I met Laura Stanbridge again, one of my first campaign for Marbella supporters. 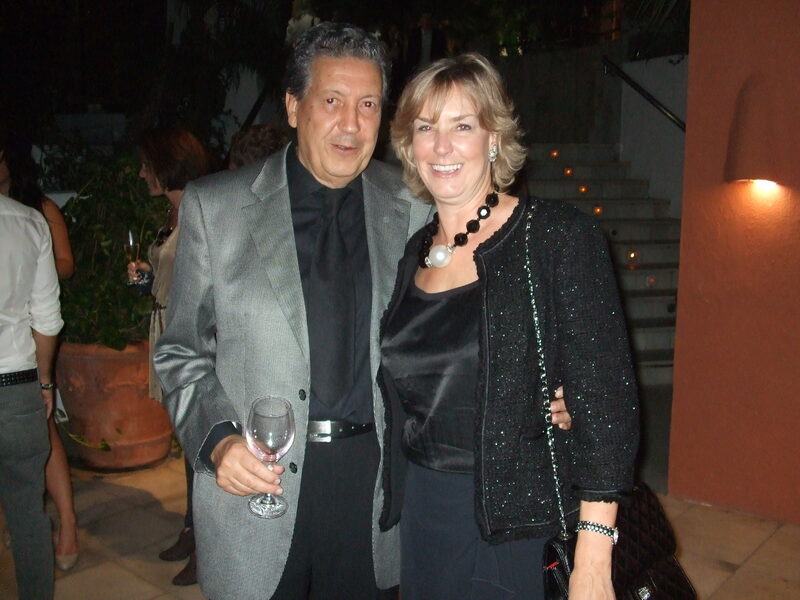 Laura is the CEO of CCG a well known and respected accountancy firm, and is a perceptive and intelligent lady who I consider one of Marbella’s premier assets. My judgement is not only biased, because I like her, but is confirmed and recognised by the Town Hall and other business organizations by the number of awards she has received and numerous articles written about her entrepreneurial business undertakings. Marbella honoured Laura when she received an award at the first Annual Entrepreneur Assembly for her original initiatives and contributions to the City. I first met this independent quick thinking lady, on a radio show presented by Mary Harboe who introduced us. Within a few minutes Laura asked me to contact her to discuss my campaign. Since that day she has helped me whenever she could and of course likes the song “Marbella Marbella” which is considered by some as the anthem for the city. Laura understands the importance of a good image for Marbella and environs, as without it, business growth can be negatively affected. So in support of the positive work we are doing, Laura generously wrote. By her genuine commitment, skilful professional expertise and determination, employed with charm, in Laura Stanbridge, Marbella has living and working in its midst, one of the very best entrepreneurs, ambassadors and is a symbol of the city’s modern approachable and effective commercial future. Laura Stanbridge also has impressive professional credentials to her credit, as she holds important positions and is an actual Board Member, Responsible for the Int’l Business Community at CIT Marbella. A Consultant to Tourism & Foreigners Departments at City of Marbella. An Alumni Board Member at American University, Founder at CCG. Anterior Board Member at British Chamber of Commerce in Spain, Managing Director at Quiet Word Ltd, London, Assistant Producer at CASE Television, London, Founder at French American Television & Communications Service, NY Manager, World Trade Division at General Automation, Paris office. She was educated at Education Harvard Business School, the University of South Carolina-Columbia, the State University of New York College at Purchase, American University and the Universiteit Antwerpen. We, the “Marbella Marbella” team, wish her well in all her present and future enterprises!